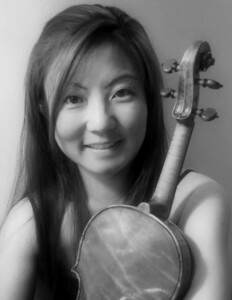 An Australian Violinist, Christie-Keiko Abe is a member of Chicago Philharmonic and a founding member of IRIS orchestra. Her television broadcasts and performances include WTTW 11 and ABC. 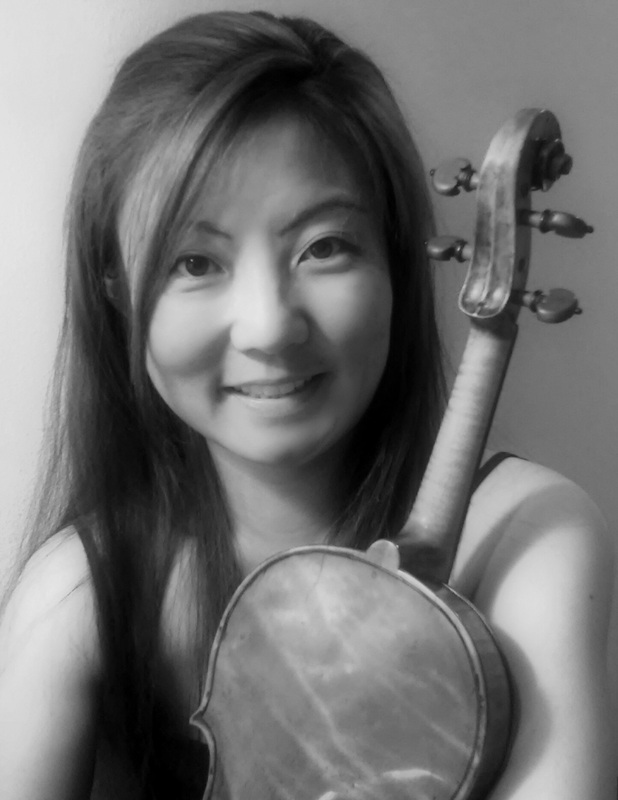 She is a founder/Artistic Director of the Chicago Trio Chamber Music Workshop, giving opportunities for young students to create music together.